The Bauer Mini-Verticus III is a sound-insulated compressor ideal where noise is a key concern, and for customers who need reliability and durability combined with low running costs. 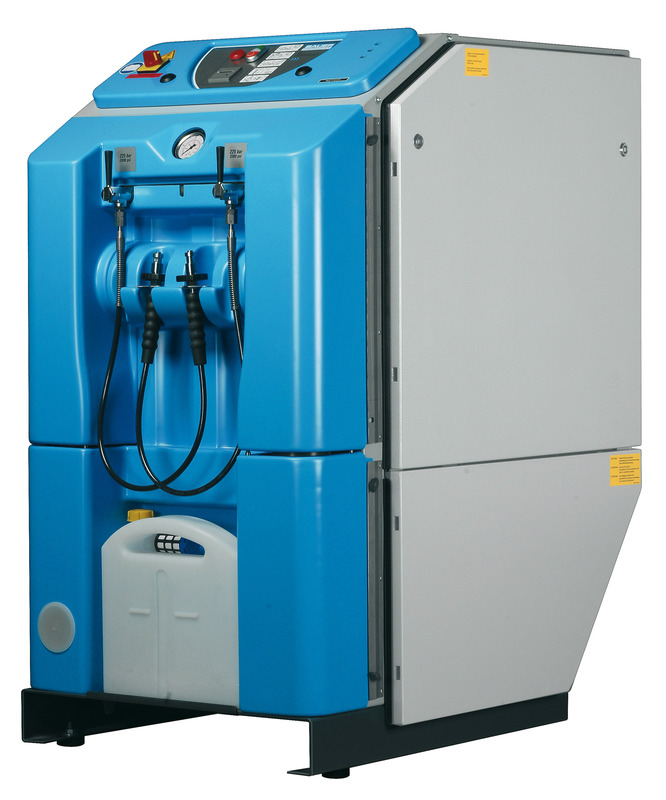 The Mini-Verticus III unit combines leading-edge compressor technology with high quality German engineering. The sound-proofed Mini-Verticus III is the ideal partner for diving centres and diving shops, who count on reliable and long-life use coupled with low operating expenses. Rapid spare parts supply and service guarantee a successful diving season - globally. The P41 purification system provides the purest breathing air quality accredited to DIN EN 12021.